Grow in faith and understanding. Bring others to knowledge of and faith in Jesus Christ. We are passionate about joining in with God’s mission in the world. We want to follow the example set in Christ of going out and sharing our time, our love, our gifts, in fact all that we have to offer with others. We believe in helping our neighbours both locally and globally. Why not join us and get involved? We are committed to helping those in need. A Foodbank donation point has been in St Andrew’s Church assembly area since 2013. We also collect food during our annual Harvest services. We encourage people to give some treat items as well as the very much needed basics. Over the last three years we have collected food weighing in total: 2015 – 1,021 kg, 2016 – 1,055 kg, 2017 – 1,120 kg. Once collected the foodbank ensures it reaches those in most need of help. Each month a charity is selected to raise awareness of situations. News from charities supported by church members are displayed in the entrance to St Andrew’s church. People viewing displays are encouraged to contact the charity of the month directly to get regular news and to Gift Aid their donation. Mission Aviation Fellowship, Freedom from Torture, Hope 4 Havering, Safari (church holiday club), Mission to Seafarers, Tools with a Mission, Church Army. 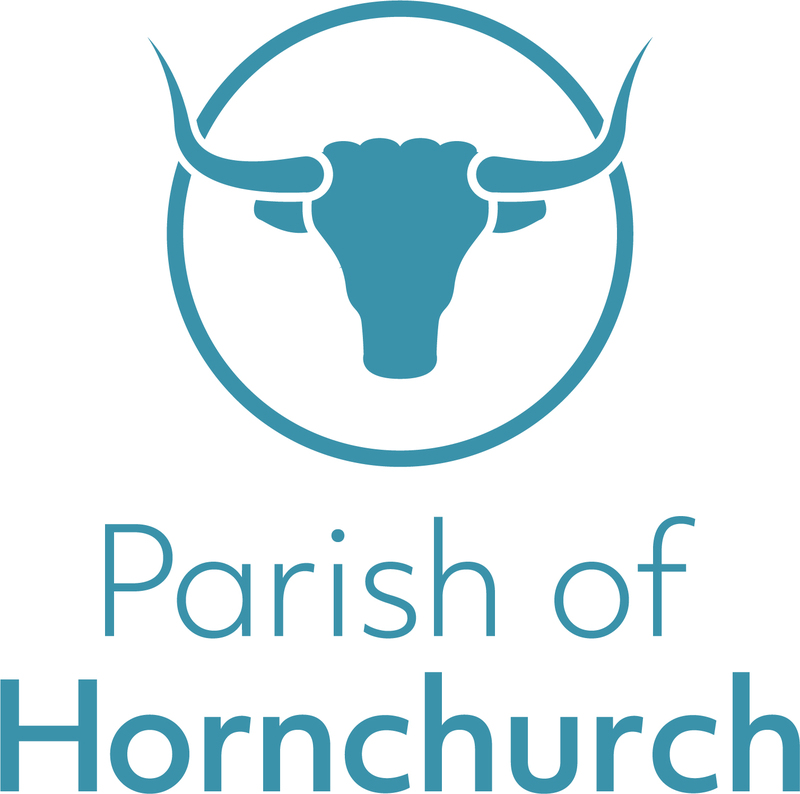 Would you like to suggest a charity for the church to support? Please contact us. If you would like to contribute to any of the charities in the coming year please place your donation in the ‘hole in the wall’ to the left of the reception window in the Assembly Area at St Andrew’s, or donate to them directly via their websites. We have been supporting this wonderful charity since 2010 and in 2017 we became a drop-off point for boxes. Last year we collected an amazing 383 boxes! In late November each year, Samaritan’s Purse collect our boxes to be sent to orphanages around the world. 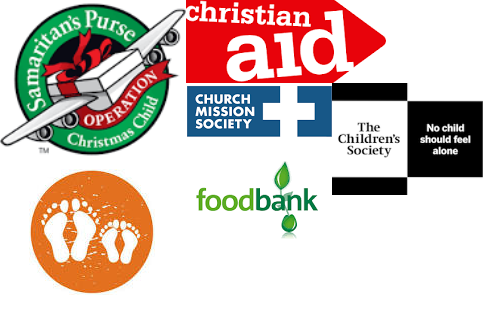 Every December of each year we take part in the Children’s Society Christingle Appeal celebrating the birth of Christ and raising funds that are used towards helping children know that they are not alone this Christmas. During the service the children are given an orange Christingle (whole orange with red ribbon around the middle, a centre candle and sweets, representing Jesus light of the world Who shed His blood for us).